Come join us for our 5th annual summer concert! We have an exciting program prepared for you and would be overjoyed for you to join us. Feel free to bring any friends and family! 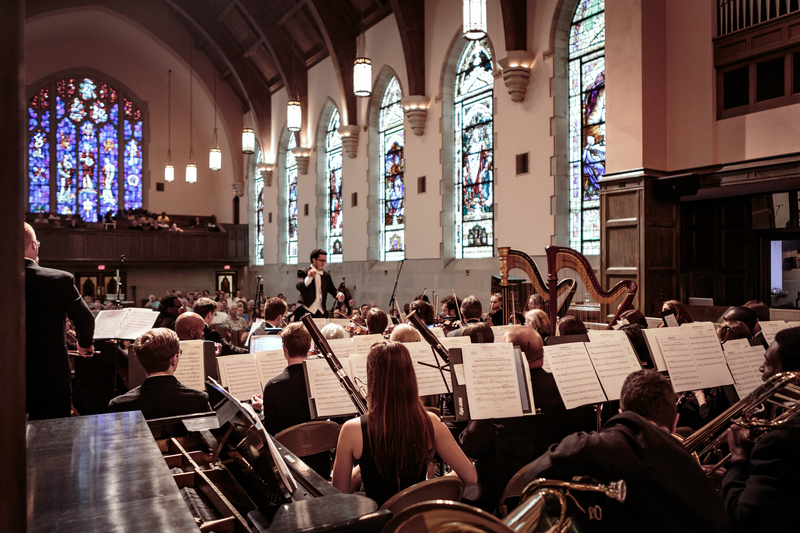 The NCO’s 5th Annual Summer Concert will be held on Sunday, July 29th at Trevecca Nazarene University’s Waggoner Hall in their Jackson Center for Music and Worship Arts. Interested in hearing from us? 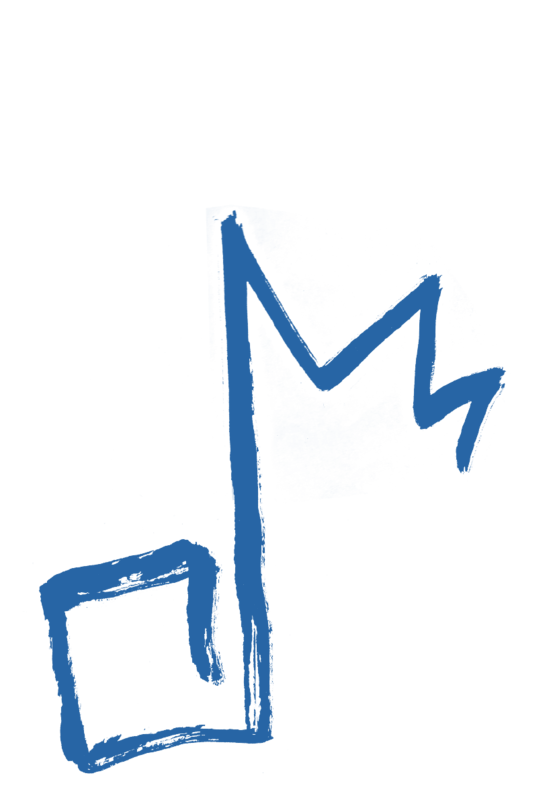 Sign up for our email list! 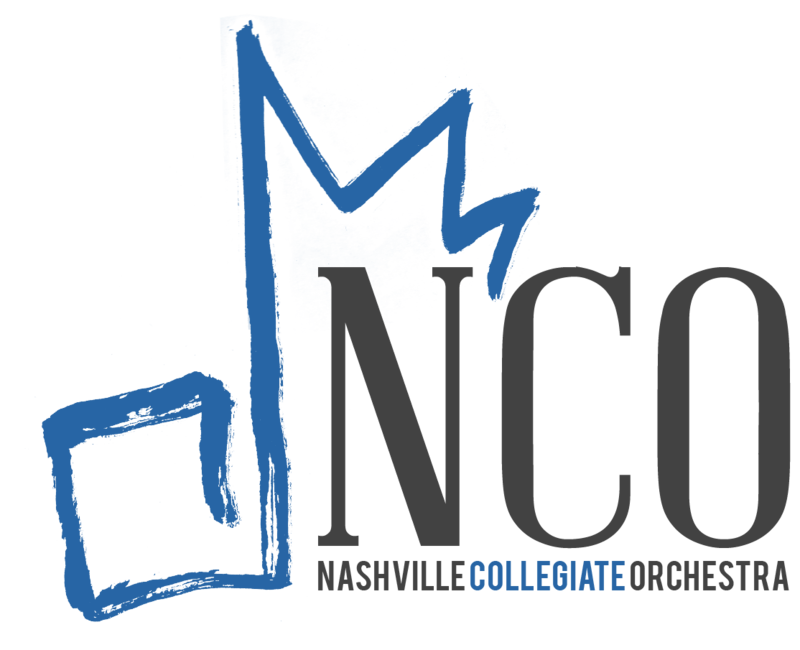 © 2018 - Nashville Collegiate Orchestra. All Rights Reserved.